Amazon continues to woo online shoppers with its new services. Thus it shapes up the latest eCommerce trends. Online retailers from all over the world keeps track of the latest developments on Amazon’s side and carefully analyzes its strategies to get inspired. Lately, 5 new and interesting features were announced. These can help Amazon’s global strategy perform in a way that it knocks down the international competition. How is Amazon’s Global Strategy Shaped Up? 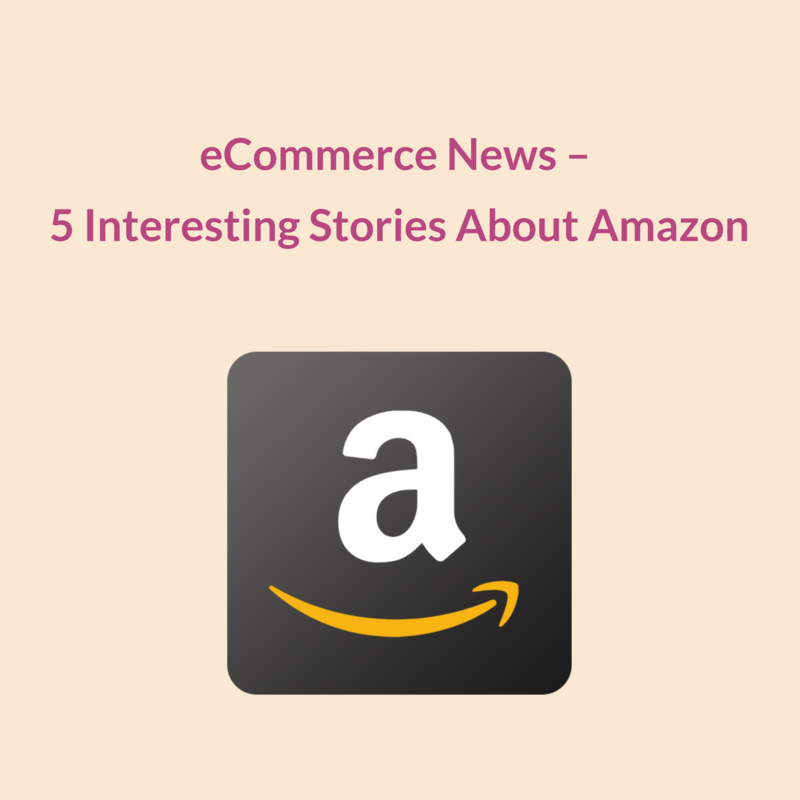 Amazon – The online retail giant is omnipresent when it comes to eCommerce news. It recently launched international shopping ‘wing’ with the help of which customers will now be able to get more than 45 million products shipped to them anywhere in the world from United States of America. 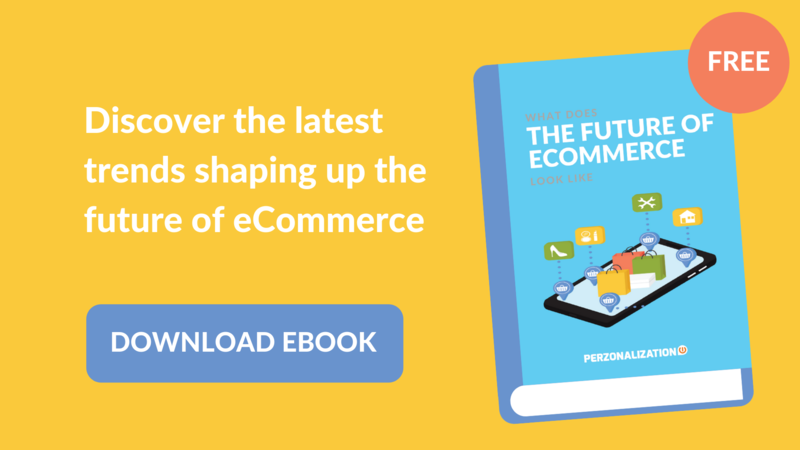 Download your free eBook “The future of eCommerce” and discover what technology has to bring to online retail. This international shopping feature is available to Amazon users on both their browsers and on the apps (Android and iOS). It has been introduced by Amazon to encourage shoppers to buy products from outside their home market; and is currently available in English, Spanish, Brazilian Portuguese, simplified Chinese and German. Customers will now be able to shop in 25 currencies; and Amazon plans to add more languages and currencies to this feature this year. Different shipping options and delivery speeds are available to shoppers to choose from. The feature will display shipping costs, pricing, import duty estimates. Amazon will be managing the courier service and customs clearance, to avoid any surprises during purchase or delivery. Amazon introduced the “Amazon Rechargeable”, the company’s first debit card in Mexico. This is Amazon’s first-ever debit card and is part of Amazon’s global strategy to encourage shoppers without bank accounts to buy online. Both online retailers and brick-and-mortar chains in Mexico are investing heavily in the e-commerce sector. However, the challenge of this might be faced in attracting customers who are apprehensive about online fraud and do not have credit and debit cards. According to a report, less than one-third of Mexican adults have credit cards. Amazon said that Mexico is the first country where the eCommerce giant has offered a debit card, because it wants to give the people there a new method to shop online. Mexico is the first country where the eCommerce giant Amazon has offered a debit card, because it wants to give the people there a new method to shop online. Tweet This! Amazon’s product manager in Mexico feels that shoppers who don’t have a credit or debit card will find Amazon Rechargeable a convenient and practical way to use something other than cash as a payment method. It is also being said that these easily accessible debit cards will help pull people into the formal economy. 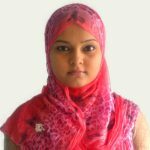 This step is being seen to bridge the gap between the formal and the informal sector. Time will tell if this is a fad or one of the radical eCommerce trends. Amazon Rechargeable is backed by MasterCard and Mexican bank Grupo Financiero Banorte, and can be loaded with cash at convenience stores across the country. According to a recent comScore report, the Amazon app is at the top of the list in the most beloved apps list for millennials. The Amazon app is packed with functionalities and allows its users to shop, listen to music, watch movies, and also enjoy capabilities such as Alexa. In the list, 35% of the respondents between the ages 18-34 have Amazon as their most preferred app, followed by Gmail, Facebook, Messenger and YouTube – in that order. At the bottom of the list is Instagram which is only preferred by 11% of the millennials. Alhough selling on Instagram has become one of the growing eCommerce trends, by looking at this study we can comment that Amazon is dominating mCommerce amongst Millennials. While Amazon is treading unventured avenues making the eCommerce giant more popular across the globe, all is not apparently hunky-dory with the company. According to an investigation by Guardian, the eCommerce giant has a rampant problem of counterfeits despite efforts to crackdown on mis-selling. This situation must surely be hurting Amazon’s global strategy. After revealing that its daily revenues had hit a record $550m (£400m), garnering a huge range of businesses from TV production to web hosting continues to face a continuous challenge of not being able to control its own online retail platform. There have been instances where genuine Apple iPhone chargers were sold on the site as new but in reality,were either refurbished or second hand. Several other examples of fake accessories and streetwear, including Louis Vuitton iPhone case and Anti Social Club hoodie have also been reported. Fake cosmetics like Kylie Jenner lip gloss are being sold on Amazon, which are actually manufactured by a Chinese company and is almost indistinguishable from the real one. All these items were all sold on the Amazon Marketplace, which is alarge part of the company’s business. Marketplace accounted for $9.2bn revenue in the last quarter accounting for about 20% of Amazon’s total income. What is even surprising is that some of the items, including the fake AirPods, were sold using the “Fulfilled by Amazon” service. The Indian eCommerce market is being seen by many as a hot contested battlefield – all credits to the huge potential it holds. According to Morgan Stanley, the online retail market in India will grow at an incomprehensible pace, reaching $200 billion by 2026 vis-a-vis $15 billion a couple of years ago. Hence, it is not a surprise that eCommerce giant Amazon’s global strategy has turned out to be aggressively penetrating in this market, having already spent close to $5 billion in the Indian market. Amazon considers India as one of its fastest-growing markets and so, it is doing everything get an upper hand against local player like Flipkart. Amazon recently opened 25 new delivery stations and 6 new fulfillment centers across India. It now has a total of 62 fulfillment centers in the country and offers next-day and scheduled delivery in 30 cities. The new fulfillment centers focus on the delivery of furniture and large appliances. Another major online giant Flipkart which was recently acquired by Walmart, doubled its television sales to almost one million units last year, with sales hitting an estimated $312 million at the midpoint and the product becoming its second-largest source of revenue. Keep reading our blog for more update and guidelines on eCommerce trends.